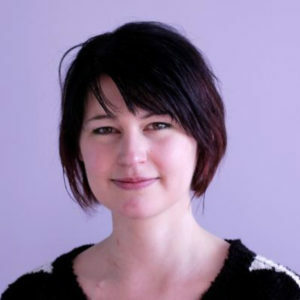 Nina Meinzer has a diploma in physics from the Karlsruhe Institute of Technology, where she also obtained her PhD, studying metamaterials coupled to semiconductor quantum wells. When she moved to a post-doctoral position in Exeter, she first continued her research on the interaction of plasmonic structures and optical emitters before extending her work to microwave metamaterials and antennas. Nina mainly handles manuscripts in nonlinear optics, lasers and optomechanics. She is based in the London office.